One of my favorite conferences each year is the Las Vegas rendezvous of the Public Safety Writers Association. PSWA is a small group, made up of about half cops (who want to be writers) and half mystery writers (who need to know how cops operate.) The program is divided between the two groups, with writers teaching writing and then cops teaching police work. Because it’s a small group, everyone gets to know each other. That enhances both the fun and the learning. Almost everyone at the conference has some knowledge or experience to share, and does– willingly and graciously, with not a hint of snooty. Not everything has to be bigger to be better. This is my group. These are my people. If you’re a writer of mysteries, check them out at http://www.policewriter.com. 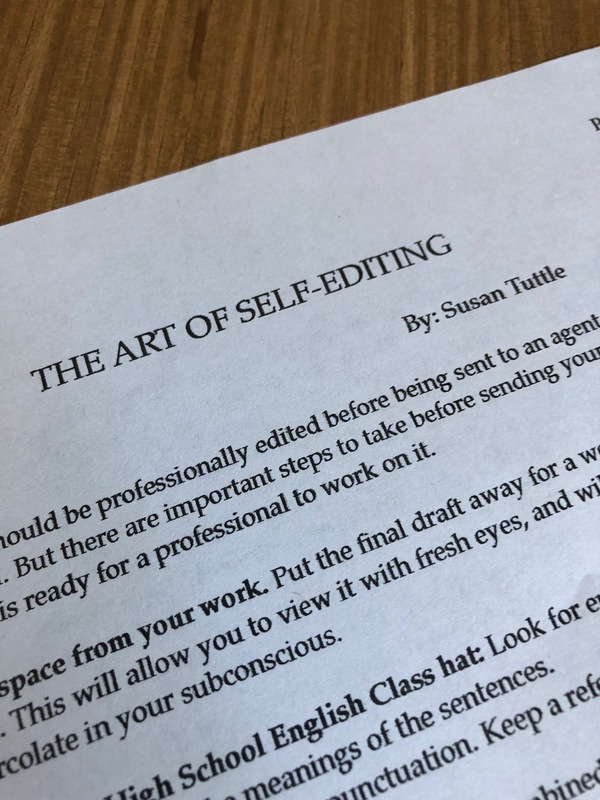 Please also consider joining us in July 2019. You’d be surprised how often search and rescue dog handlers are approached by distraught pet owners, asking for help locating their beloved-but-missing pet. This breaks our hearts, partly because we can’t imagine what it would be like for our own K9 partners to run (or be taken) away. But our hearts break mostly because we can’t help. To get our dogs to reliably find humans, we teach them to NOT alert on animals. We’d never get far searching the woods if our dogs followed every deer or rabbit that toddled through. In fact, a dog that won’t stop chasing deer or rabbits will likely be washed out as a SAR dog. In this case, your best options develop before your pet ever goes missing. License and microchip them as soon as you get them. Make sure to keep both the license and the microchip numbers where you can find them perhaps years later. 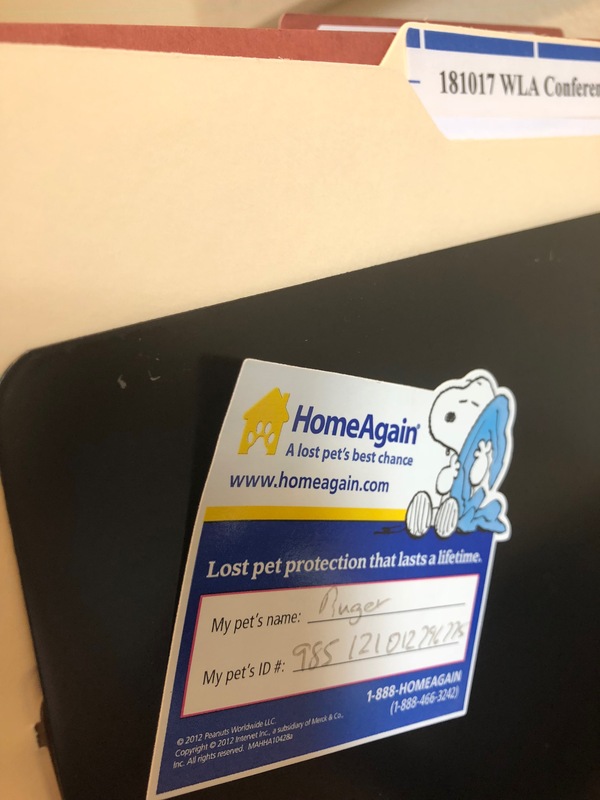 HomeAgain gives you a refrigerator magnet where you can write the animal’s name and microchip number. I keep Ruger’s on a desk organizer in my home office. Finally, if you announce publicly that your dog is lost, be cautious of those who offer to find your dog for an up-front fee. You have no real way of knowing the person’s qualifications or success rate. When a human goes missing, the sheriff’s office makes sure that only qualified searchers are on the case. When your pet is missing, that level of protection is not in play.